This weeks episode has been prerecorded. 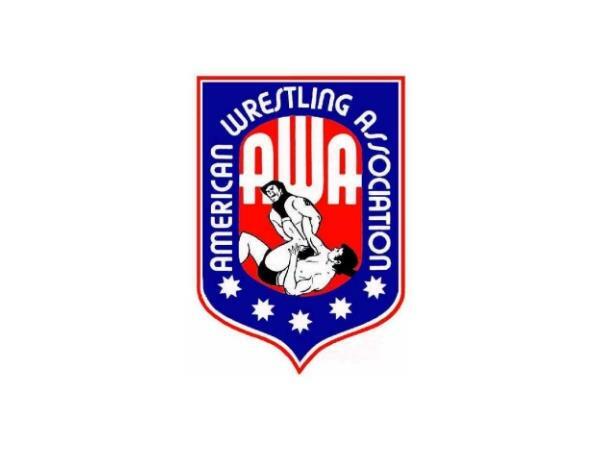 On this weeks episode we will be remembering the AWA back in the `80s part one. Nick is my special guest on this episode. We will be remembering the good and the bad of the AWA back in the `80s. 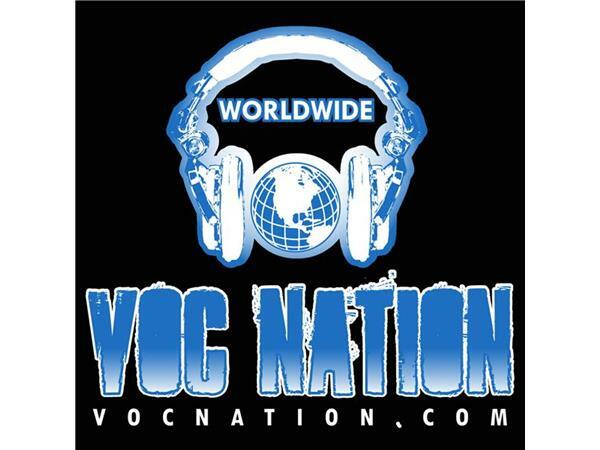 Don`t forget to go to www.vocnation.com to listen to archive episodes of i love `80s wrestling podcast and also check out what other podcasts they have. 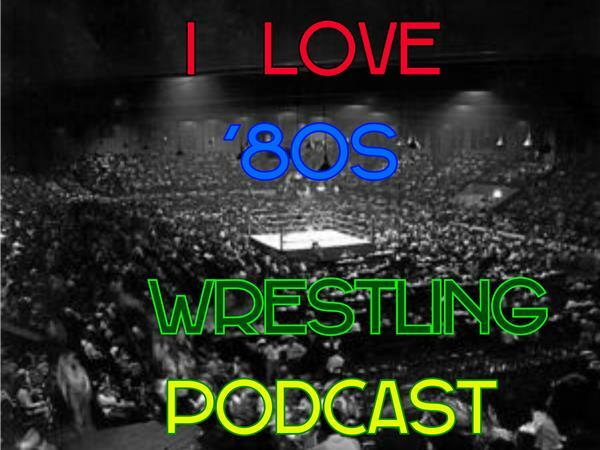 Remember to follow i love `80s wrestling podcast on twitter @IL80sWP and make sure you go and like i love `80s wrestling facebook page. please leave a comment about the episode. And thank you for listening.